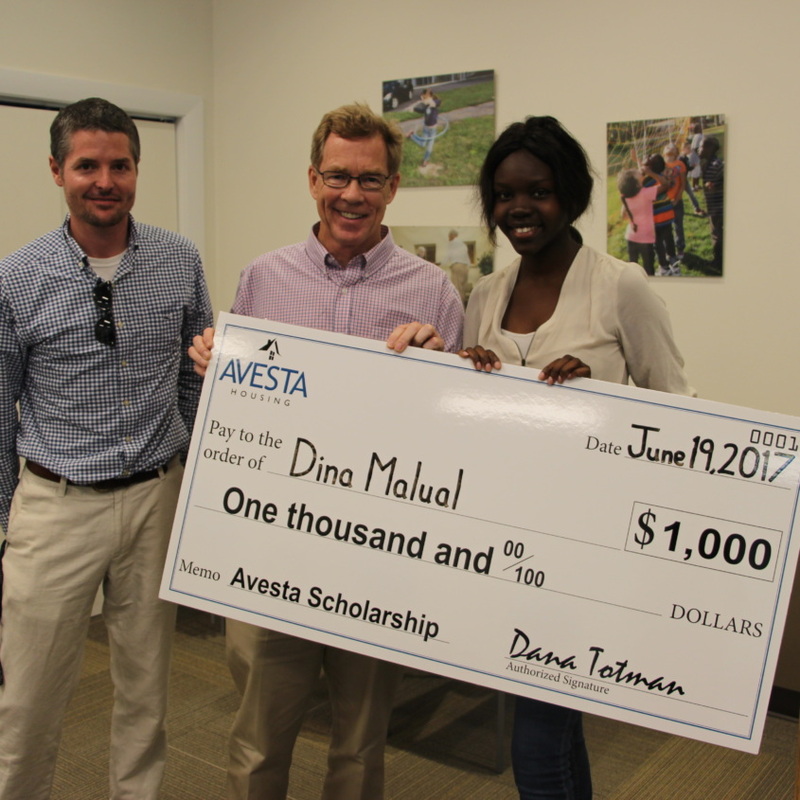 Avesta Housing, the Portland-based nonprofit provider of affordable housing, recently announced two winners of its first-ever educational scholarship. 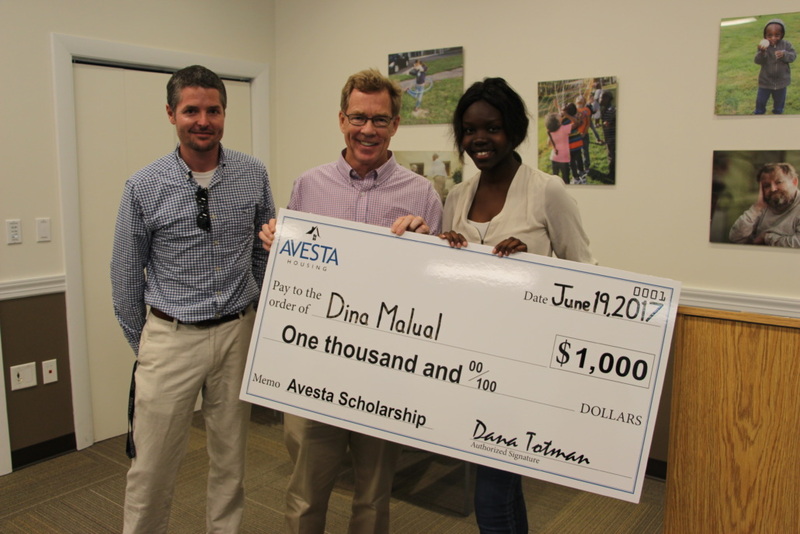 Dina Malual and Pamela Muzika each received $1,000 towards their tuition expenses at Emmanuel College in Boston and Babson College, in Wellesley, Mass., respectively. Avesta said that the two were selected out of numerous applicants because of their strong applications outlining their commitment to education to improve their lives and communities.